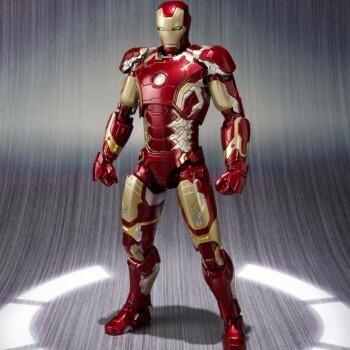 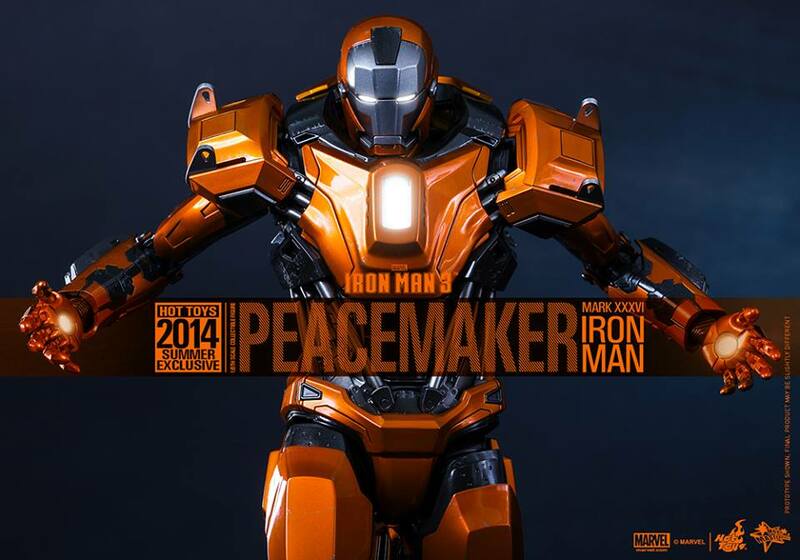 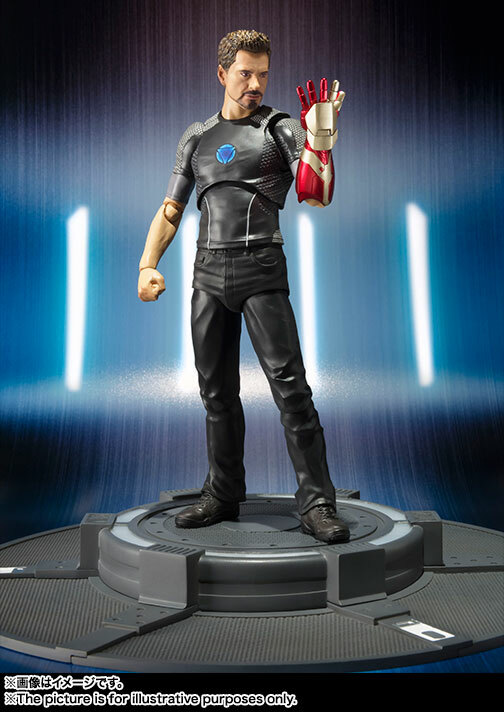 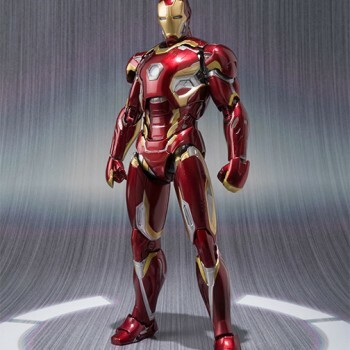 The Mark XXXVI armor is designed by Tony Stark in Iron Man 3 to be a Riot Control Suit. 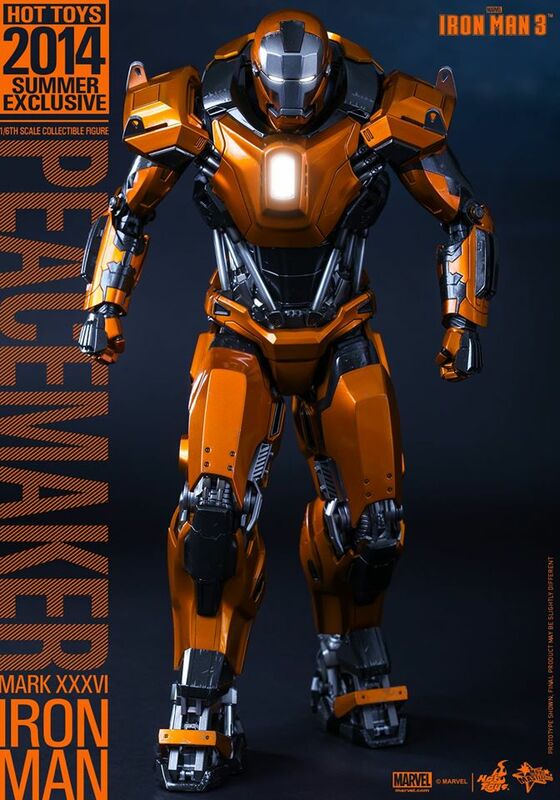 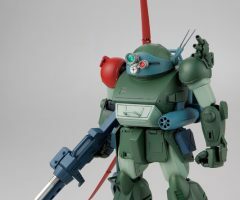 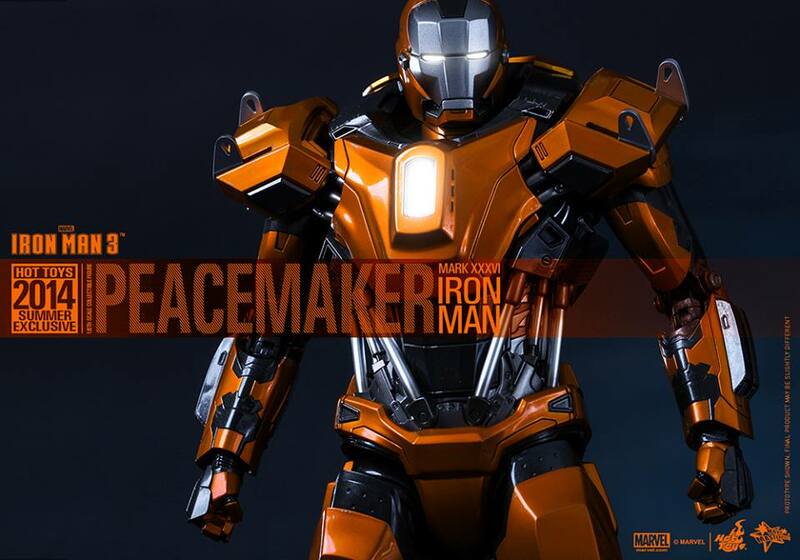 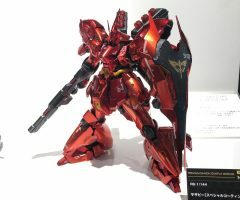 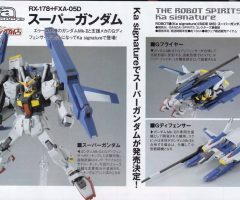 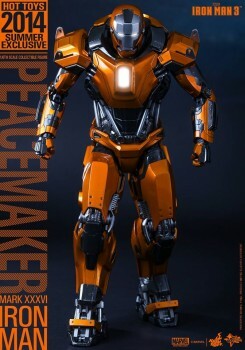 The brightly-colored suit is also nicknamed as the “Peacemaker” because it is built to control riots and keeping peace. 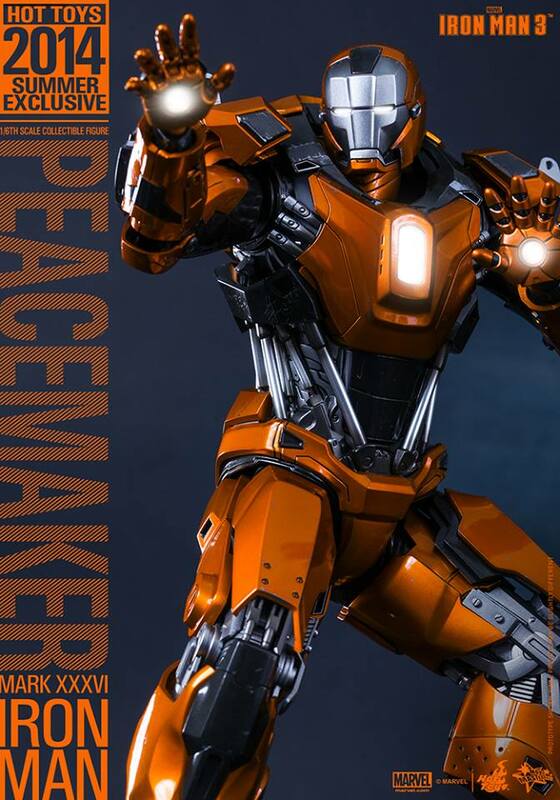 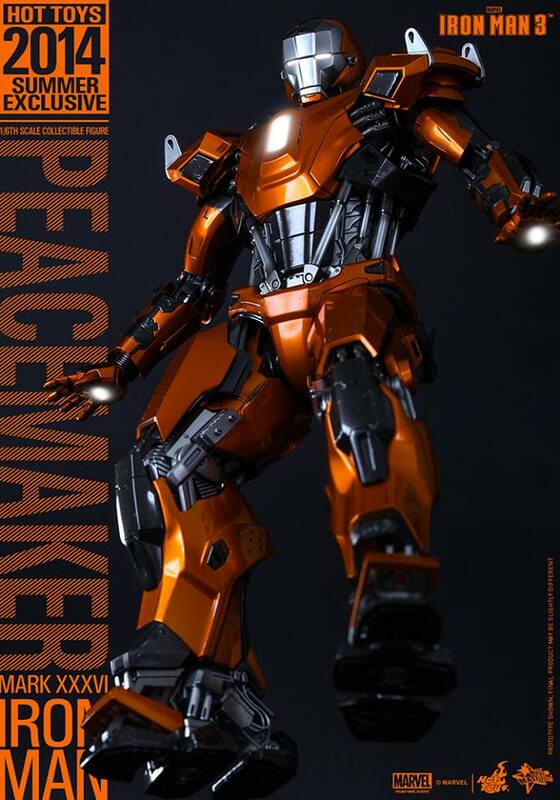 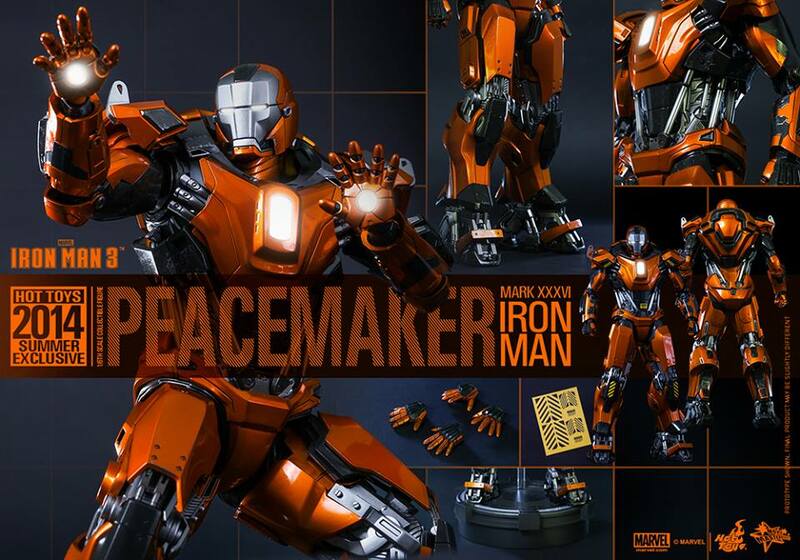 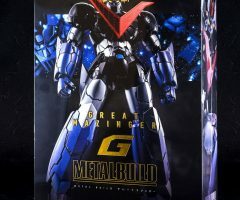 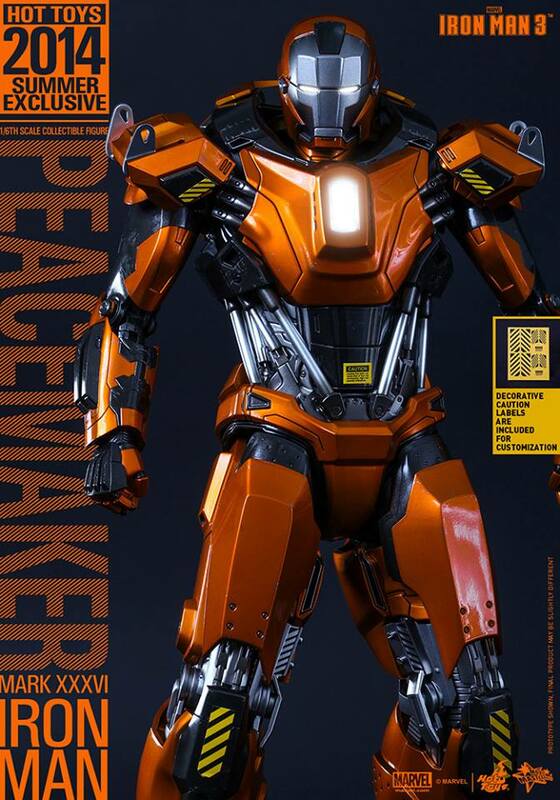 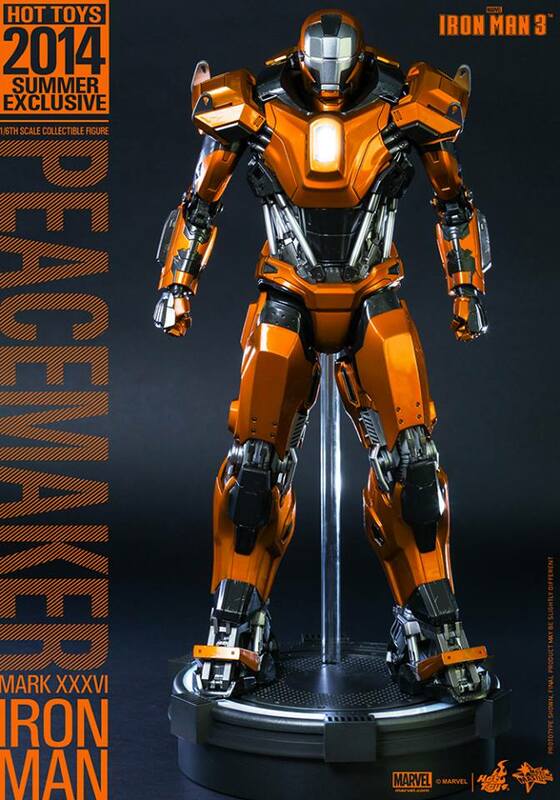 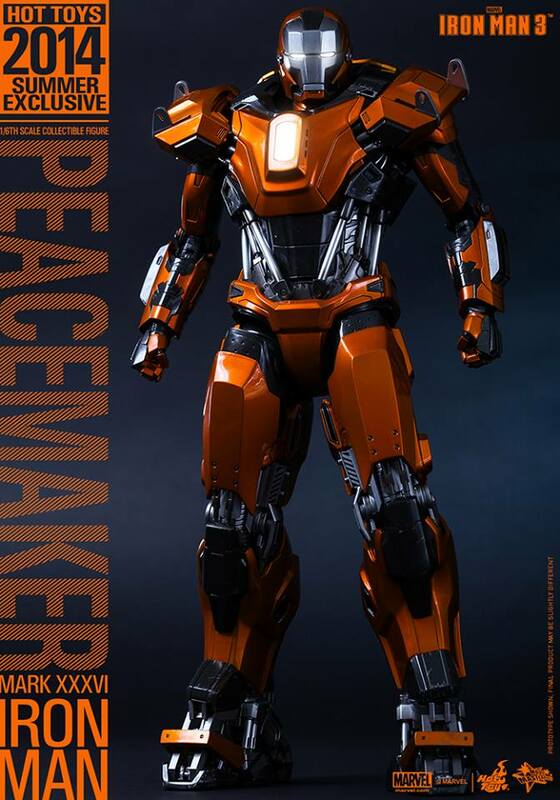 Today Hot Toys is delighted to continue expanding the “House Party Protocol” and introduce the 1/6th scale Peacemaker (Mark XXXVI) Collectible Figure as a 2014 Summer Exclusive item featuring special metallic orange, dark grey and silver painting with distress effect on armor, LED light-up functions, and figure base. 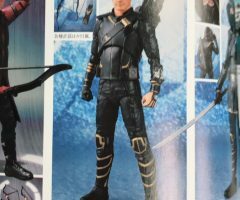 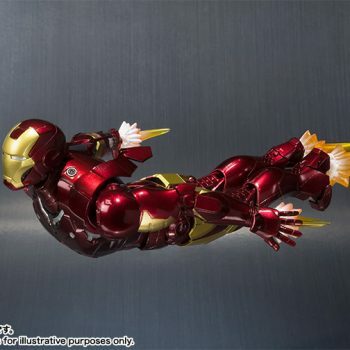 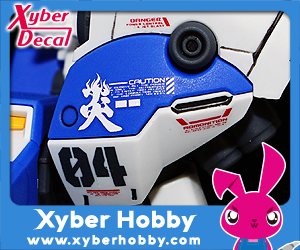 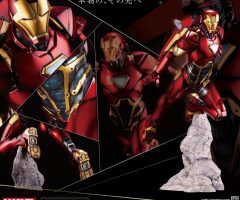 For other countries, please stay tuned on Hot Toys’ Facebook Page for update!